Lori Antin graduated with a Doctor of Nursing Practice from the University of Washington. 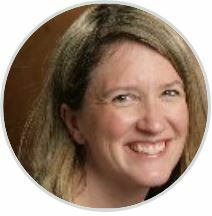 She is nationally certified Pediatric Nurse Practitioner by the Pediatric Nursing Certification Board. She is a northwest native and has her undergraduate Bachelors of Science degree in Nursing from Seattle Pacific University. Lori has twenty years prior experience as a nurse caring for the smallest of patients in the Neonatal ICU at University of Washington, Valley Medical Center and Providence Medical Center as well as in Corpus Christi Texas. Lori strives to ensure all children receive a healthy start at life, and values family centered care. In her free time, Lori enjoys spending time with her family, reading and working in the yard. 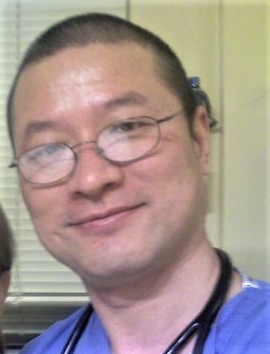 Dr. Christopher Cheng is a board certified pediatrician, a fellow of American Academy of Pediatrics. He has years of academic experience before he becomes a pediatrician at Pediatrics, C & C Medical Associates in Washington State. He completed his general pediatric residency in the New York Methodist Hospital, Presbyterian Health System; and received additional clinical training in Pediatric Cardiology at the Heart Institute, Cincinnati Children's Medical Center. In addition to his medical training, he further completed his doctorate and post doctoral training in Pharmacology, University of Nebraska Medical Center and University of Pittsburgh Medical Center. With his leisure time, he is fluent in English, Mandarin Chinese and loves local community activities. He enjoys outdoor and sailing. Dr. Gomez is a board certified Pediatrician and has more than 10 years’ experience in pediatric primary care services. She attended Pontificia Universidad Catolica Madre y Maestra for Medical School and completed her residency at Children’s Center at SUNY Downstate in Brooklyn, New York. She holds a breast feeding certificate and has special interests in advocating newborn breastfeeding. 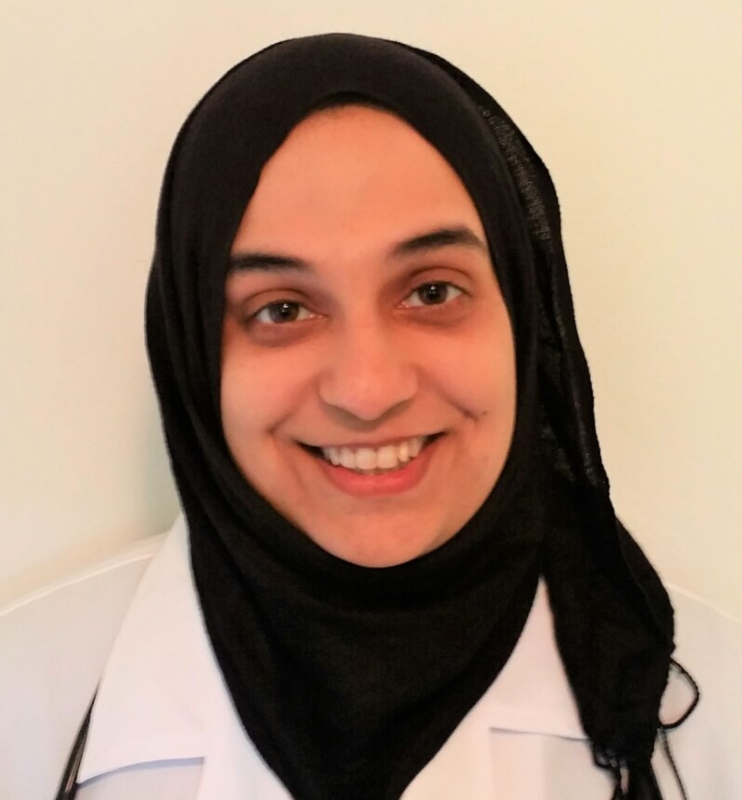 Before joining Pediatrics, C & C Medical Associates, she has been practiced in the private general pediatric practices in New York and Georgia. 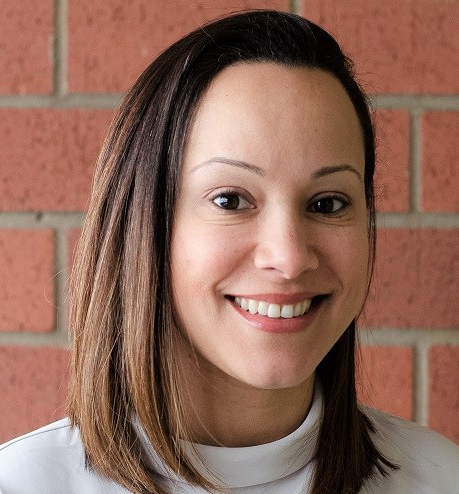 She is fluent in Spanish and English..
Dr.Gomez enjoys watching children grow and feels very fortunate and honored to be part of care team who’s only purpose is to provide child centered, quality medical care. Dr. Gomez lives in Bellevue with her husband and two young children. They enjoy spending time outdoors exploring Washington beautiful landscape, cross stitching and photography. Dr. Siddiqui is a board certified pediatrician. She completed her undergraduate studies in Biochemistry and English literature with honors and went on to receive her doctorate in medicine from Drexel University College of Medicine. She completed her residency through Jefferson University and is board certified in Pediatrics. She has worked as a pediatric hospitalist and moved with her husband and 2 young boys to Washington state four years ago. In her free time she enjoys reading, crafting and runs project based stem classes for children through her local community center.